PPSI has arranged liposuction packages that are unbeatable in value and ease of booking. 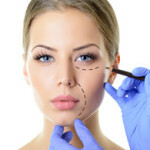 Compare our prices to Aussie and Kiwi plastic surgery prices and you will save up to 70% on your surgery. Plus, you recuperate on a tropical paradise. 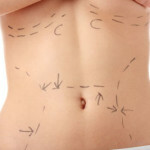 Book a liposuction procedure with PPSI, all inclusive of surgery, hospital fees and one night hospital stay.